Why are there so many CBR / CB650F pipes? 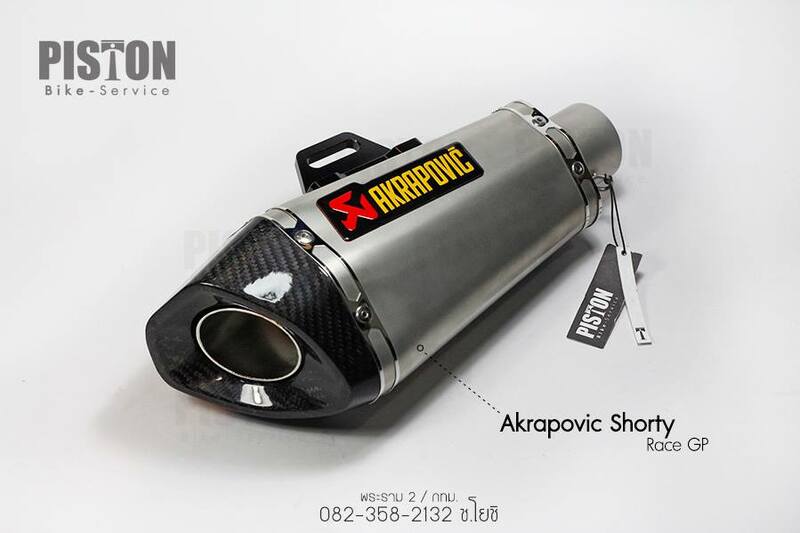 I do not see any brand pipes such as Akrapovic, Termignoni, etc. Mugen pipe with Moriwaki at Big Wing is not pretty and expensive too. Re: Why are there so many CBR / CB650F pipes?